Invaluable aid.. ‘drive’ your buggy up and into your vehicle.. These are very versatile ramps. 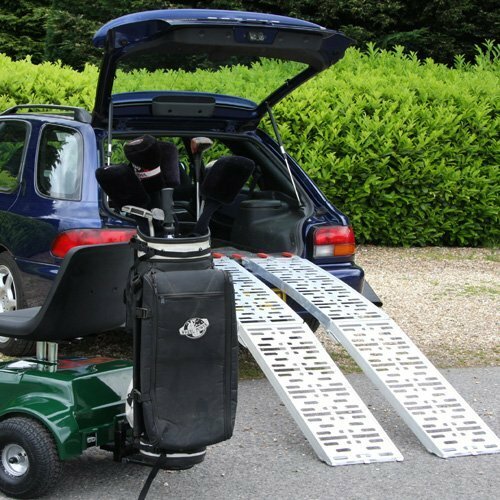 Specifically designed for your Patterson Products buggy, we sell a lot of ramps for other domestic purposes.. heavy lawnmovers up steps.. wheel barrows etc.. They are hard-wearing , fold flat and don’t take up much space.